Earlier this year, we organised our first X-Outpost, a hacker-house experience designed to bring a group of remote working individuals closer together. The goal was to build a creative environment in which people would freely share the best remote work practices and travel experience they gathered. We want to close this year with a mighty swing towards our next goal. We are organising an X-Outpost on a tropical island of Koh Phangan in Southern Thailand, a small paradise for people valuing active lifestyle, closeness of nature and meeting new people. The X-Team culture was always based on sharing. So while we are preparing ourselves for this particular adventure, we would also like to help all the rookie nomads out there. We will share the most valuable lessons we learned so far about traveling to this particular region. 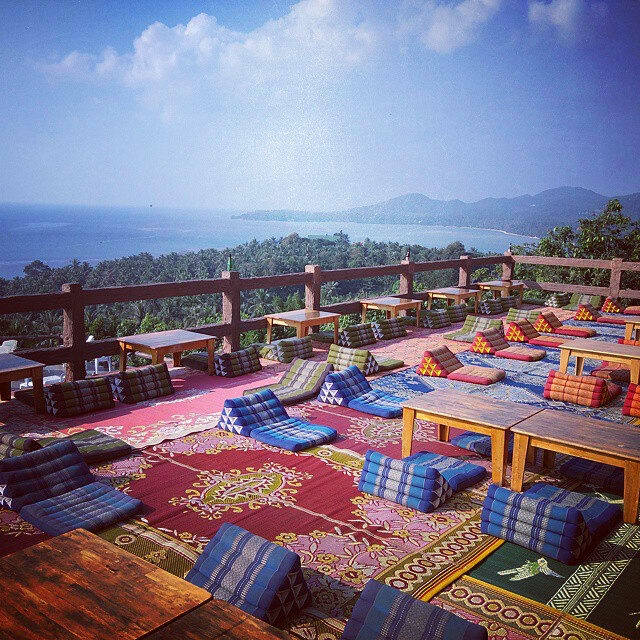 “Amsterdam” – the highest bar on Koh Phangan Island. Let us start with the 101 of planning for every long haul trip. First, you will need to check if you need a Visa [check on the Thai Ministry of Foreign Affairs website]. For travelers from most countries, the Thai visa can be obtained “on arrival”, just after landing at the airport. It will keep you running for the initial 30 days. After this period it can be extended for another month. Usually all that is needed is a trip to the local consulate and a lovely morning of waiting in a line (if you’re in the Koh Phangan area you should factor in a bonus trip to the neighbouring Koh Samui island, since it’s the only consulate in the area). You can avoid the whole thing by opting for an extended two month visa from your local consulate. The choice is yours. Second, going to tropical islands and such is no fun when not vaccinated [the author spent some jolly time in a local clinic]. In order to be safe you will need to invest in a course of vaccines. Do not sweat, you can take them in one or two quick visits to your local travel doctor. One thing to remember is that some vaccines require two doses, with two to four weeks of waiting in between, as well as some additional time before they become effective. Therefore, plan your vaccinations at least 6 weeks before your travel. As a rule of a thumb, ask your clinic for the copy of your vaccination chart, it might become handy if you will visit a local doctor in Thailand. And last, but absolutely not least, is the matter of insurance. From my experience, the easiest way to get quality insurance is to obtain a bundled product with a credit card. Such bundles often cover more exotic policies like sports [even extreme sports like rock climbing], but at the end it all depends on the profile of your adventure. The other option is to get a tailored insurance for your destination [f.e. here]. Sadly Google discontinued its online insurance aggregator service. Always read the conditions of your policy as they may have exclusions for motorcycling, disqualification after any consumption of alcohol, or requirements for police report lodgments around any claim, etc. While a packing plan for short trips can be often omitted, doing so for a longer travel might become a struggle. You do not really want be running around a tropical island during the monsoon season without a raincoat handy. The other thing is balancing your needs with your carrying capacity. While 90% of people usually take the carry-on and check-in bags [~30 kg of load], some individuals can handle 4+ weeks of travel with a single 8kg of carry-on bag. While I must admit to a certain level of admiration toward craftiness and straight-out minimalism of such individuals, the idea of lowering travel experience and comfort in the name of saving one bag spot is a little bizarre. One must also take into account the scope of activities he or she will be undertaking while in Thailand. While obtaining a pair of boxing gloves onsite is possible, they usually come at a higher rate than one might expect at one’s local sports vendor. 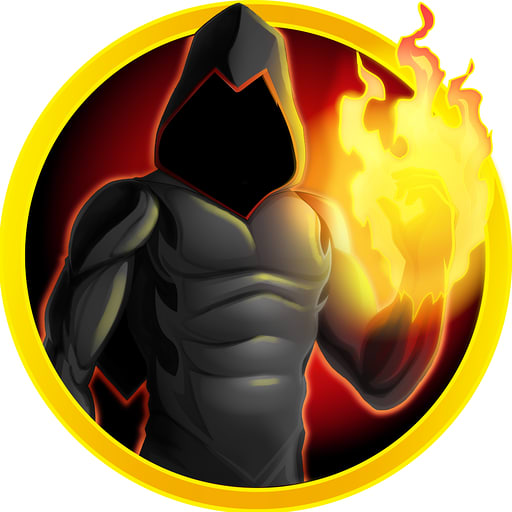 The 100 things challenge beaten. 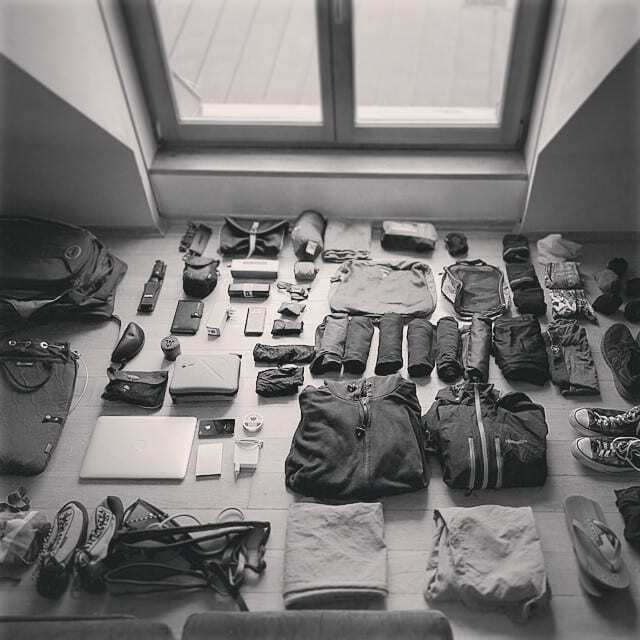 This post would not fill its role for those planning their trip to Thailand without a proper packing list – which you can find attached below. The list is split into chapters depending on the nature of your travel [as a bonus it also deals with the 100 things challenge]. 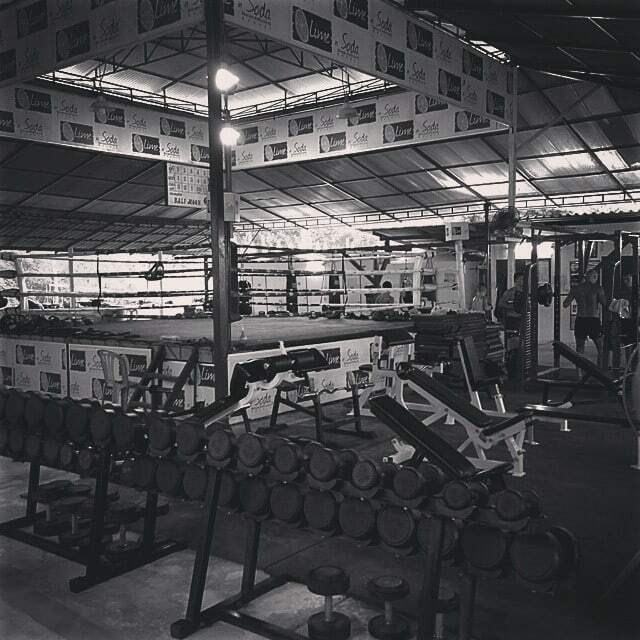 Sport essentials: Thailand is a really great place for sports, with the primary spot taken by Muay Thai gyms. So if you are sure you will be doing martial arts, you might as well prepare for it. One of the crucial things I learned about setting out for 4+ weeks of travel is to prepare a lot of just-in-case backups. They can, and will, often save a lot of time for you and your co-travelers. What should I pack it into? The topic of backpack was covered many times. One of the articles on this very blog covers most of information that will help picking just right backpack for the first travel. Gran Canaria X-Outpost. 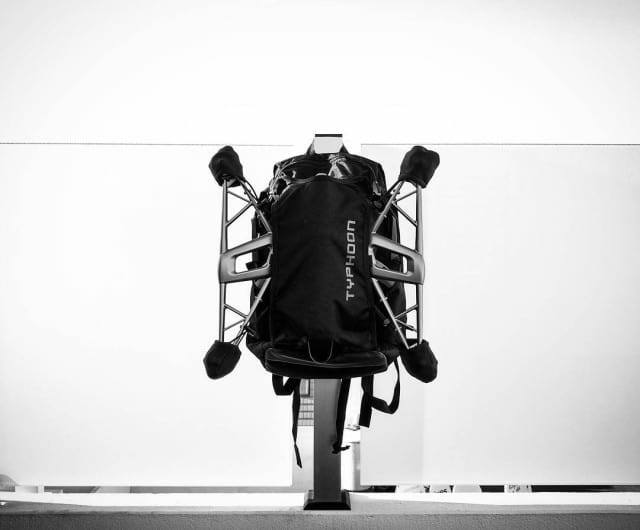 Backpack with a drone handle. Clamshell backpacks are the new black. The ease of using a clamshell to access your things cannot be undervalued it is basically a marriage (the sort of happy marriage you like to see happen to people you care about) between backpack travel utility and travel case access comfort. For your check-in back try looking for an extension backpack, like this one, it will provide a third backpack which can be used as a light day pack or to pack any new stuff you will buy during your travels. Travel packing cubes are cool. Try getting two bigger ones and three smaller ones to separate your stuff neatly and you will not have problem with packing stuff in un-orderly manner ever again. Try to select backpacks with a separate cover for hiding the arm straps and attached rain cover. Since all the packing is done, it is time to set up your stay. I committed another article on the topic of arranging the first accommodation, and planning the rest of a 4+ weeks stay in a new place. It also covers sim card selection and learning about local scams. There is one additional golden thought, namely – you should book your place well ahead/after any tourist significant event [f.e. Full moon party on Koh Phangan] as the prices tend to go ~200% up in these periods. In case of travelers working remotely it is crucial to locate a spot near the co-working place ***[like this one on Koh Phangan]***. This makes it easier to find a balance between doing all the new things and maintaining daily productivity. All the current news about the location, events can usually be found on the local meet-up and FB group [like that one on Koh Phangan]. Also, make a point of joining #nomads slack directory to be sure nothing surprises you. The heart of every journey is challenging yourself into looking at what lays beyond the next hill. The gear you are packing, the backpack you are selecting and all the planning you are making – it all serves one purpose – to make your travel more enjoyable and the hills you go beyond more numerous. 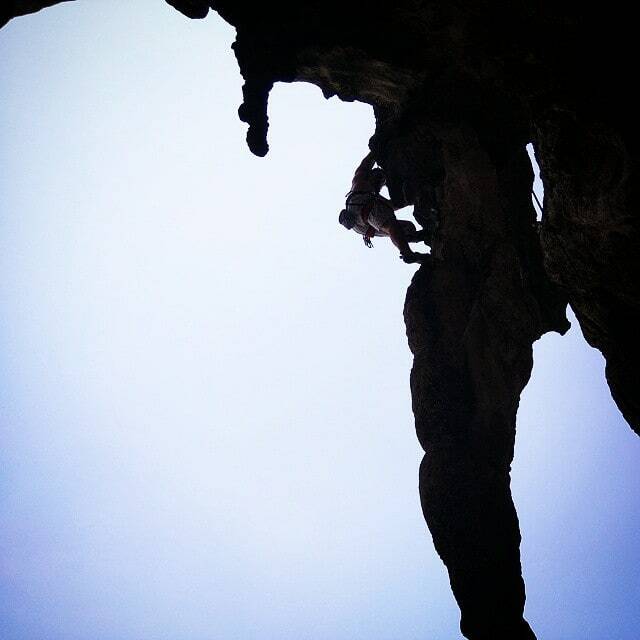 Tonsai & Railay climbing beaches. The most beautiful places you will explore lay far from the beaten track and require you to take that extra step, to make that extra push, to allow yourself to go outside your normal daily routine. Only then do you become a true traveler. But probably, somewhere deep inside, you already know it. Safe travels! And, hopefully, see you on the road.